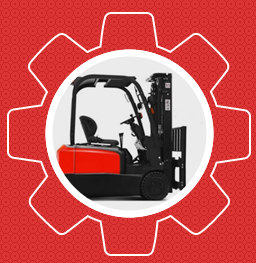 HMS Solutions are Auckland’s leading forklift maintenance specialists. 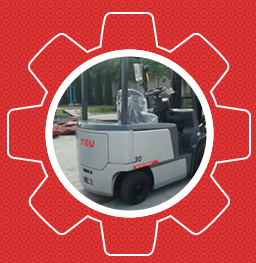 We provide all our clients with a complete forklift purchase & maintenance solution based on our long standing knowledge, expertise and experience in this unique industry within New Zealand. Originally established in 2008, today HMS Solutions will provide you and your business with a one-stop shop to ensure that whatever type of facility or business you are operating, HMS will always keep moving forward. 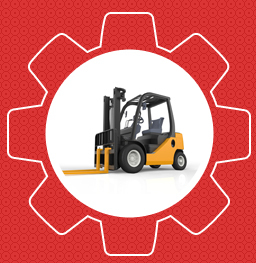 Keeping your business moving forward at all times is our biggest priority. 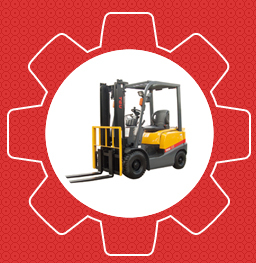 HMS Solutions are Auckland’s leading forklift maintenance specialists. 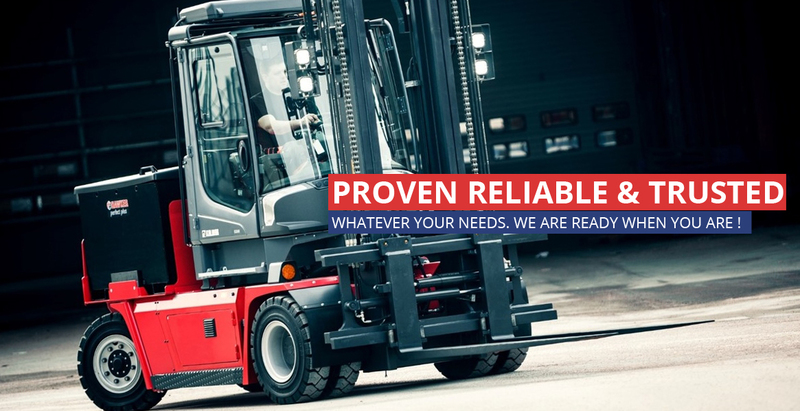 We are proud to ensure all our clients have direct access to the highest levels of experience, expertise and industry leading equipment to ensure that whatever requirements you business has for forklift ... we will always keep your ensure that your business is running smoothly. If you ever have any queries, questions or require service and support of any kind, contact HMS Solutions directly so our friendly team of industry experts can speak with you directly to find the best solution for your needs. 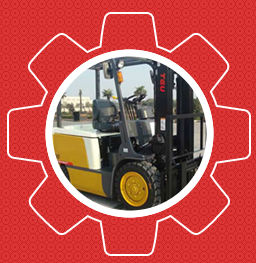 HMS Solutions specialises in providing a complete range of forklift machinery services from new & used sales, short & long term hire, through to our core maintenance services for all types of different forklifts. 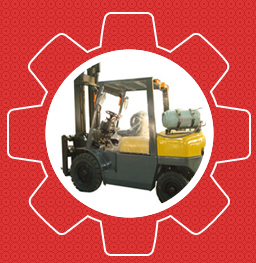 We are available during all working hours 5 days a week and after-hours as required. The best way to get started is to complete the fast-quote form below, tell us your requirements and will promptly confirm the cost and the timeframe. We have a variety of flexible and competitive finance & leasing options for you to decide upon with NZ’s leading companies. Get smart about your business and learn more about the variety of options we have available. 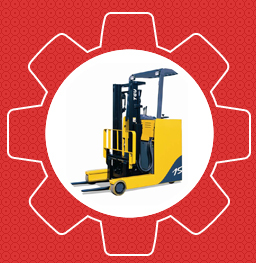 HMS Solutions are the best source for the complete range of Award Winning EP Forklifts & Wharehouse Equipment such as Pallet Trucks & Order Pickers. 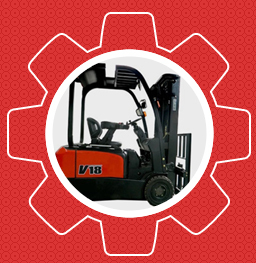 To find out more click on either FORKLIFTS OR WHAREHOUSE below.